Greetings! This is House, the Lead Developer on Happy Dungeons. This article is a continuation of one released last week where I’ll go over the results of the A Hare Raising Tail of Revenge! Event Quest survey. The Event Quest A Hare Raising Tail of Revenge! was held from April 21st to the 30th, and many players filled out the survey for the Event. Are there any dungeons that you would like us to add to? The Development Team anticipated multiple requests for more Story Quest content in the survey. Thanks to fans who have messaged us through support, we know that everyone is looking forward to Season 2 and the end of Chapter 10. Happy Dungeon’s Story Quests feature a unique story and level design. In order to ensure that we maintain that, Story Quests take more time than Events or Infinite Dungeon floors. While we more or less have the story figured out, we’re still working out the kinks in the level and quest design. With that said, please wait a little longer for the exciting and maybe a little serious Season 2. In addition to additional story content, there were also many requests for more Minions. Looking back, it seems that we haven’t added a new Minion since 2016! Currently, 6 Zones of the Infinite Dungeon and we now have data that shows us how high-level players behave in difficult Dungeons. It’s time for us to break away from past failures and move toward the dawn of a new Minion(s). We’ve received many comments from players both in the survey and through our support line stating that the amount of experience points earned in game is too low, and levelling up takes too long. We realized from the beginning that once Story mode is completed, levelling up becomes more difficult. 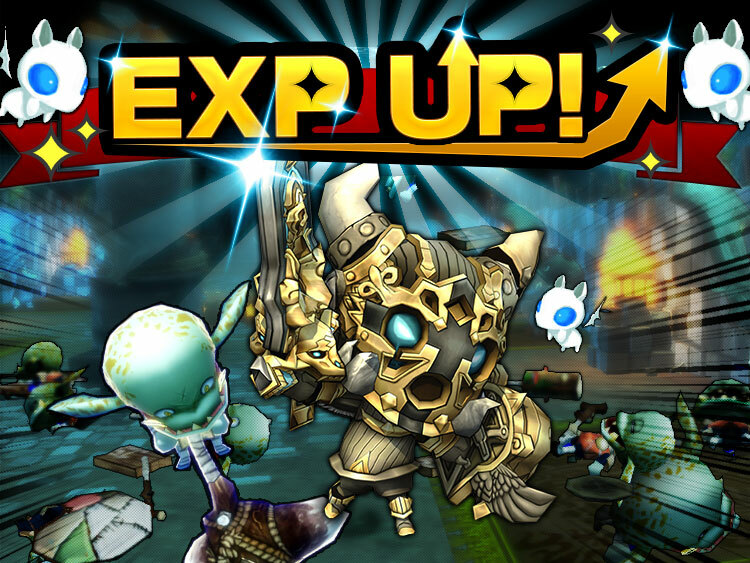 To counter this, recent Event Quests and Infinite Dungeon campaigns have given bonus experience to help players level faster. Playing in a party and buying Happy Jewels to raise Premium Membership Grade are another great way to increase experience earned. That said, the Development Team is aware of the fact that there is a large wall that appears around level 30 and makes it hard to earn experience, especially in solo play. We are working on methods to improve this area in the future. Happy Dungeons has 3 classes: Warrior, Cleric and Mage. At the moment, however, the balance between the 3 classes is a big problem. To put it simply, Warrior Skills are too strong and trivialize the game and Clerics are so hard to use that many feel they aren’t worth using at all. This leaves players who want to use Mages or Clerics feeling as though they must use the Warrior class, which is of course undesirable for a game. Currently, the development team is working on adjusting Skills and tools that each class has access to with the goal of allowing players to enjoy any class. Please wait for further details. That concludes my thoughts on the survey feedback. 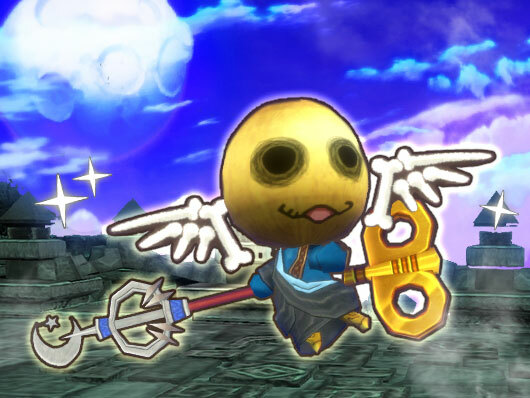 There were a few comments and survey results that I didn’t have time to go over here, but please know that the Development Team is taking all suggestions to heart and using them to make Happy Dungeons a better game. If you have any thoughts, concerns or opinions, please feel free to contact us on our main site or on one of our social networking services. Thank you for your time, and good-bye for now! Happy New Year from the Happy Dungeons Team! A 5th of BitSummit Event Report! © Toylogic Inc. All Rights Reserved. Happy Dungeons and Toylogic are trademarks of Toylogic in Japan and/or other countries.